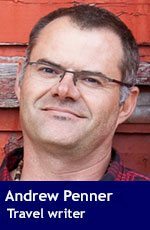 The sting of a messy double-bogey on the first hole at the Osoyoos Golf Club doesn’t last long. After traipsing up to the second tee, I grab my big bad driver and survey the scene. Below me a sweet, serpentine fairway careens toward a beautiful sand-guarded green that hangs high above the lake. In all directions, sun-soaked vineyards coat the arid hills. And beyond the lake, the ragged mountains soar. My anger evaporates. I’m suddenly at ease. I have 17 holes left to redeem myself. And whatever anguish might be lingering after the round, well, the wine will look after that. Indeed, golf and wine are staples in the South Okanagan region of British Columbia. 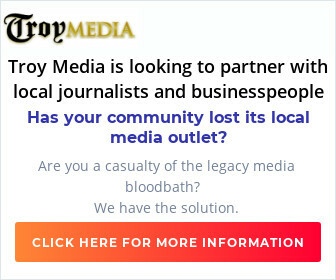 True, they are staples in the entire Thompson Okanagan. 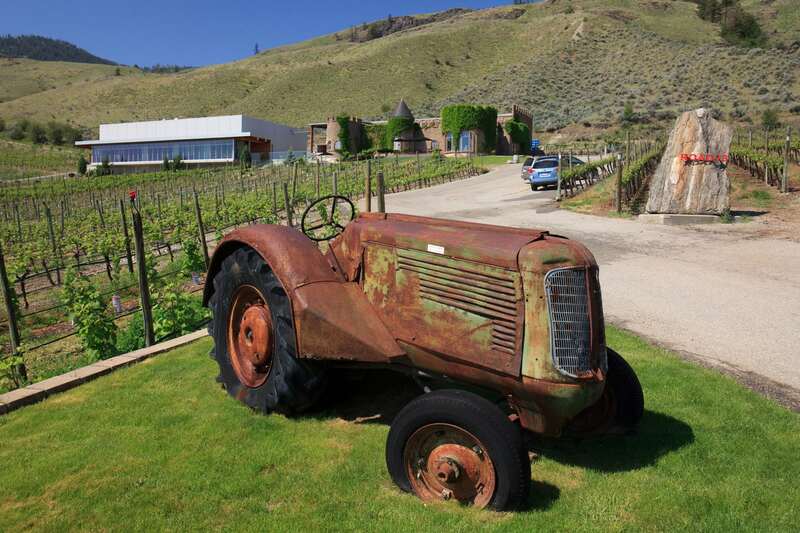 But when you head to the southern reaches of this wine and recreation-rich region – to Osoyoos and Oliver – the swinging and sipping game gets more intense. It’s hotter down south. The reds are bigger, richer. And even though the golf flies somewhat under the radar when compared to the lauded courses further north in Kelowna, Vernon and Kamloops, it’s every bit as daring and dramatic. And certainly less expensive! 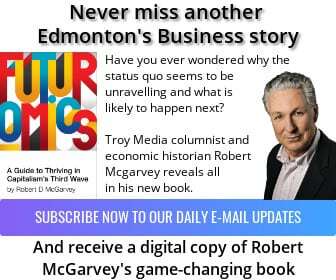 The value attribute is due to a simple economic principle that’s prevalent throughout the golf and grape-loving world. Fewer tourists, smaller towns and quieter roads mean the golf courses and wineries post prices that are more in the reasonable realm. (Unlike, say, California’s Napa Valley, where prices can easily reach exorbitant levels!) Case in point: wine tastings are typically $5 for a flight. And this fee is usually waived if you buy a bottle of wine. (You’ll need to quadruple that fee for a tasting in Napa.) And green fees, even at the top courses, are in the $50 to $75 range. 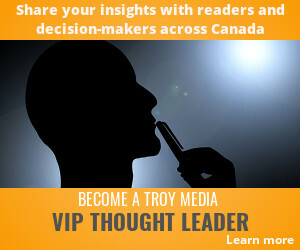 But, obviously, comparing the South Okanagan to Napa Valley is a fruitless – pardon the pun – exercise. Each wine (and golf) region stands on its own merit. It will have a character, an atmosphere, all its own. And in the South Okanagan – thanks to the hottest, driest climate in Canada, thriving Indigenous culture, and many small, charming communities that dot the Highway 97 corridor – there’s an authentic, unpretentious aura that’s impossible not to appreciate. The Covert Farms Family Estate is a perfect example. Here, after driving up a dusty gravel road, I reached the rustic, farmhouse wine shop where I met my guide. 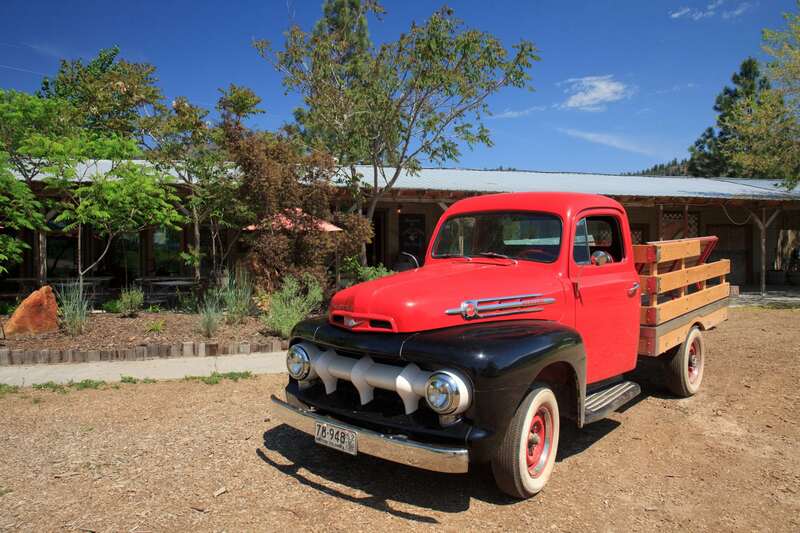 I hopped in the back of a vintage 1952 Mercury truck for a personal tour of the organic farm. Rambling through the sweeping orchards and vineyards – perched in a hidden pocket of rocky, rolling terrain near the famous McIntyre Bluff – was a highlight of my trip. Tour guests can feed the cows, pick the berries and learn about the sustainable, organic practices that make Covert Farms one of the region’s most respected and admired outposts. After the hour-long tour, guests are served a charcuterie board loaded with local treats and, of course, a sampling of their award-winning organic wines. 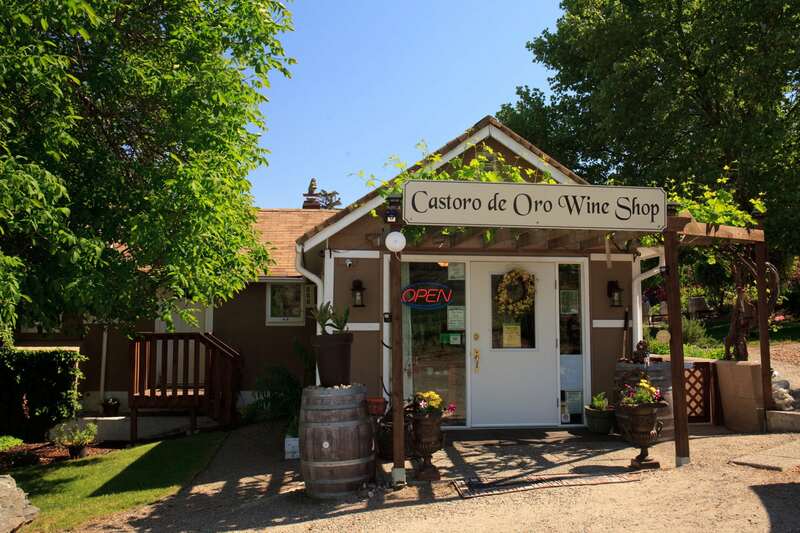 Even the esteemed Golden Mile – a string of a dozen or so awesome wineries in between Oliver and Osoyoos – is an eclectic little swing that includes a wide variety of wineries from little roadside charmers, such as Castoro de Oro Estate Winery, to the regal castle that’s home to the outstanding Road 13 winery. Thanks to 40 wineries and four excellent golf courses, sippers and swingers will easily fill a long weekend – or longer – exploring the South Okanagan. The lakeside Watermark Beach Resort in downtown Osoyoos is a great base from which to launch your daily adventures. The upscale resort, which boasts a beautiful outdoor pool area, full-service spa and lakeside patio dining, is perfectly positioned on the beach and in close proximity to dozens of wineries. Naturally, an early round of golf (to beat the heat) and an afternoon of touring is the ideal scenario. The must-play courses include the Osoyoos Golf Club (two 18s), Nk’Mip Desert Canyon Golf Course and Fairview Mountain in Oliver. After my warmup round on the Desert Course at the Osoyoos Golf Club, the only 36-hole facility in the region, I quickly became acclimatized to panoramic lake and mountain vistas, and gorgeous emerald-green golf holes that swerve through desert sage and rocky outcrops. While the Desert Course at Osoyoos, high on the bluff above the town, is one of the top tracks in the area, the fantastic layout at Fairview Mountain in Oliver is about as memorable as they come. It affords numerous opportunities to saunter up to a perched tee to hit the driver. Designed by prolific Canadian architect Les Furber, Fairview Mountain epitomizes what the great golf in the South Okanagan is all about. Surrounded by mountains and vineyards, this rolling course boasts dramatic elevation changes, beautiful conditioning and a serious ‘wow’ factor. It’s consistently recognized by SCOREGolf magazine as one of the best golf values in the country and currently sits comfortably (at number 47) in their ranking of the Top 59 Public Golf Courses in Canada. I walked off the 18th green thinking I could play it every day for the rest of my life and it wouldn’t get old. It’s that good. 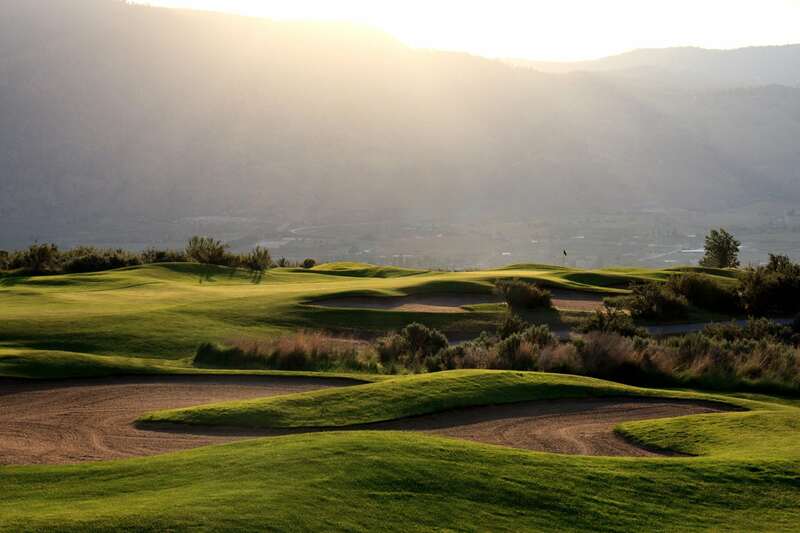 Owned by the Osoyoos Indian Band Development Corp., Nk’Mip Desert Canyon is another rock-solid course that should be included on your itinerary. With two vastly different nines (the back parades through the desert and the front is more parkland in nature), Nk’Mip is a testament to the passionate, hard-working people of the Osoyoos band. The band also owns one of the top wineries in the region, Nk’Mip Cellars. 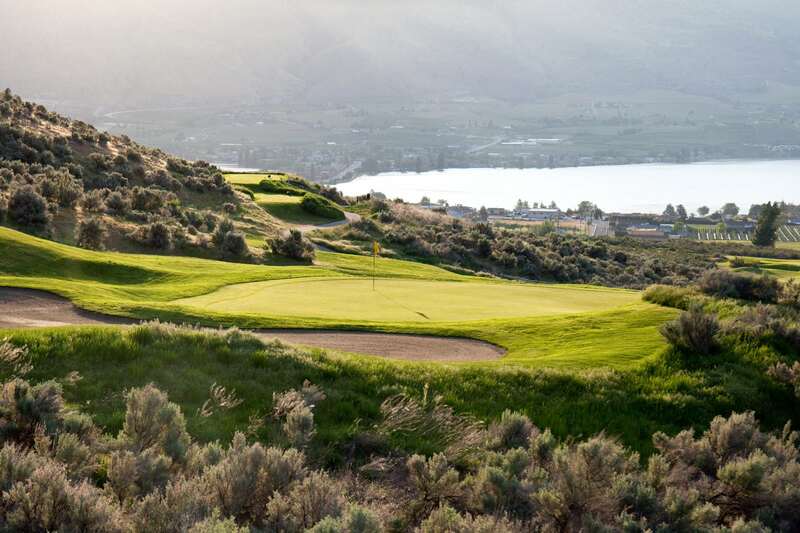 It’s nestled on the east side of Osoyoos Lake near the town site and also features the Spirit Ridge Resort and a picturesque nine-hole short course, Sonora Dunes, that’s ideal for golfers who want an easier day on the links. True, ‘easy’ and ‘golf’ are two words that usually don’t get paired together. However, on my trip to the South Okanagan, I realized there is respite after a wild and reckless round of golf. (I never did straighten out my driver!) It’s called a big glass of rich and robust red wine. Yes, I know, wine won’t solve all of my problems. But, as some wise soul once said, neither will water. Not surprisingly, the South Okanagan region is home to a number of events you’ll want to mark on your calendar. Their signature event in fall is the Festival of the Grape, which takes place on Sept. 30. • For more information on wine touring in the South Okanagan visit www.oliverosoyoos.com. • For information on the golf in the region visit www.southokanagangolf.com.